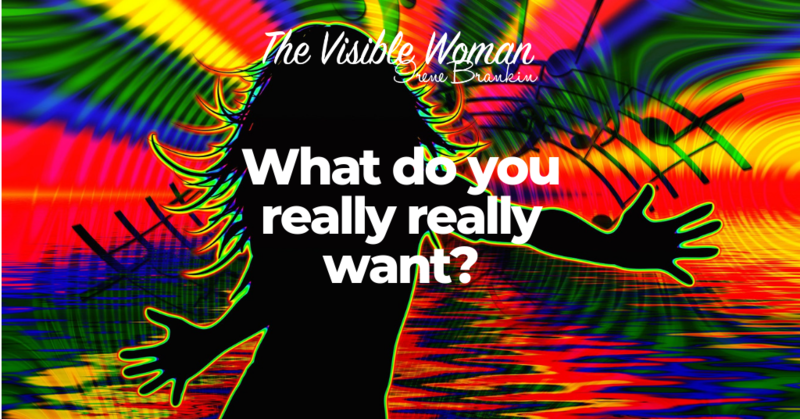 Home » Blog » Women and Visibility » WHAT DO YOU REALLY REALLY WANT? How are things going for you now that we are halfway through January 2019?? Keeping to those Resolutions you made? Keeping to that Intention you made secretly or to the world? Lots of questions for you to ponder on or you might have you simply responded with a Yes or No? Here is another question for you to reflect on – ‘What happens when you get to where you wanted to be or have or do’? I see this as a simple question and also a complicated one as we have to inquire of ourselves rather than just putting it out and hoping for the best. So ‘what happens when you get to where you wanted to be or have or do’? You probably know that very old saying – forgive me I can never recall it properly – that goes something like this – Trust in God, Buddha, Spirit, Divine … AND tie up your Camel. What that means for me (and may be different for each of us) is to put out to the Universe what I want and then takes steps (however small) towards it. I know for myself that I don’t always know that I have got to where I wanted to be, or have or do – reached this so-called goal or wish or destination I have set myself. Why? Because there is always another hurdle to cross that I can ‘tick off’, something else that I need to complete before I can truly say – yes, this is it – I have arrived! Then there’s my disappointment after the euphoria of getting there. The disappointment that this was not what my yearning was really about. I am so busy striving (sometimes to where I truly don’t know), that I forget to acknowledge and be grateful for what I already have while on my path to what is next for me. I know that I can plan till ‘the cows come home’ and it may not turn out in any way like I thought it would be. You may know what I am talking about here! What I’ve learned is that time and time again, when I use words like e.g. when, if and someday, they don’t register a true commitment to me and life. I have also learned that when I stop and go deeper into my Heart or Soul, then I begin to stop the confusion, and even pain, that I am causing inside and outside, all around me. I reach my answers even if they don’t always make sense at that time, and get behind my WHY. I’m saying here that there is a time for reflection and even withdrawal, and there is a time to go into action. That there is a time to simply be present and observe, and a time to speak out and be counted. And, most of all, that what I want may not be what I really, really want! So here I am letting you know that I am no longer in ‘survival mode’ and I have moved into my ‘Awesomeness’ and have done so through my pain, distress and impatience, as well as Be Still and Know Me. How about you? Are you ready to move into your ‘Awesomeness’ and face yourself with courage and compassion? I salute those who are. 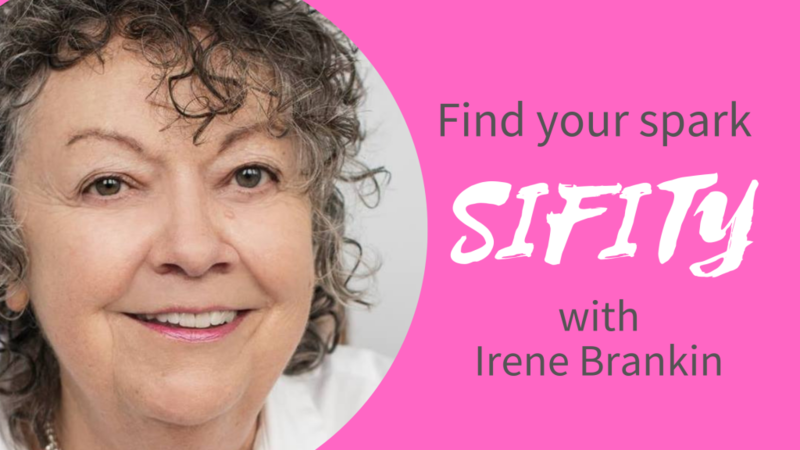 Come and join me and we can stop searching together and allow ourselves to know one another.